A family firm established in 1958 by Claude Fradet and now run by his two son Christopher and Nicolas Fradet institutions specialize in the sale and rental of construction equipment new and used.Located on the axis Poitiers-Limoges, less than 30 km from Poitiers in the village of Lhommaizé, Fradet establishments are within easy reach. 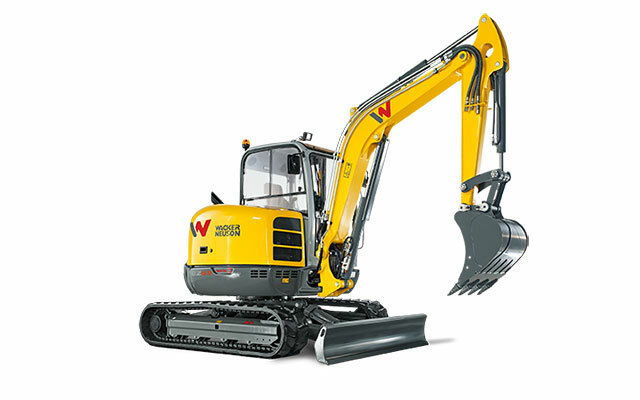 Excavators, Mini Excavators, Backhoe Loaders, Buckets, Loaders, Lifts, Compactors, Dump Trucks, Trailers, ...You can find institutions Fradet, a wide range of machinery for public worksavailable for sale and rent. 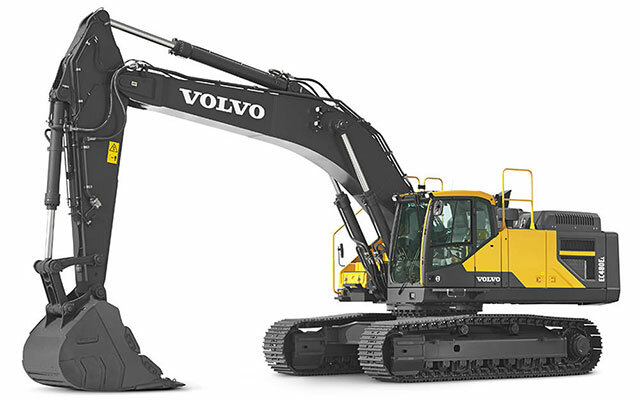 Composed of a team of nine professionals in public works and with a length of more than 50 years in the public works,the companyFradet can advise you better than anyone in the acquisition of all your construction equipment. 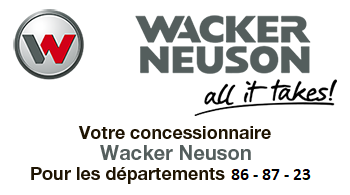 Located on the axis Poitiers-Limoges, less than 30 km from Poitiers in the village of Lhommaizé, Ets Fradet is your Waker Neuson dealer. 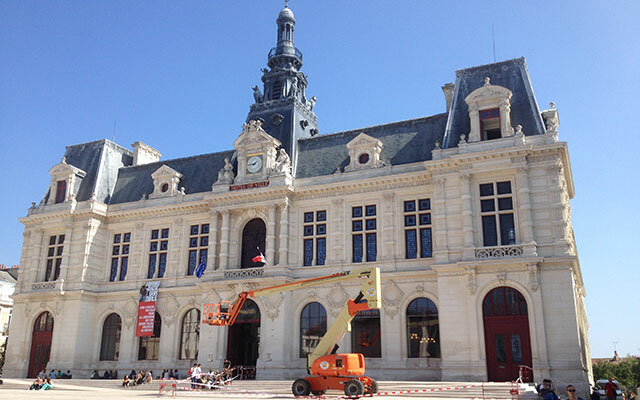 Company specialized in public works equipment located on the axis Poitiers-limoges, L'Ets Fradet offers a wide range of machines for sale to all private and professional. 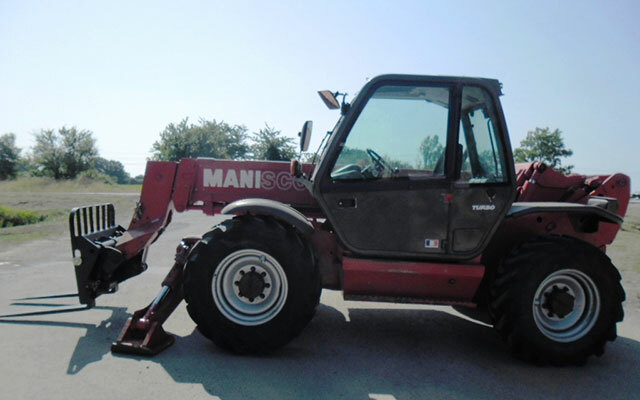 To help you in the realization of your public works projects, the Ets Fradet, suggests its skills in rental and sale of equipment for all contractors. L'Ets Fradet offers you various useful tips to help you. 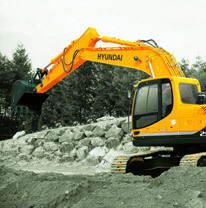 The Ets Fradet can advise you better than anyone in the acquisition of all your construction machinery. for sale and to rent. Do not hesitate to contact our team.